Fast and easy to make your fresh food. 1.With 3 different stainless steel drums for fine grating, coarse grating, slicing and chipping. Suction cups and screw clamps provide extra safety. 2.Fast and easy to make your fresh food . 3.Fast and easy to grate and slice food. 4.Easy to change blade to chop different shape. 5.Detachable blade and food holder, easy to clean. 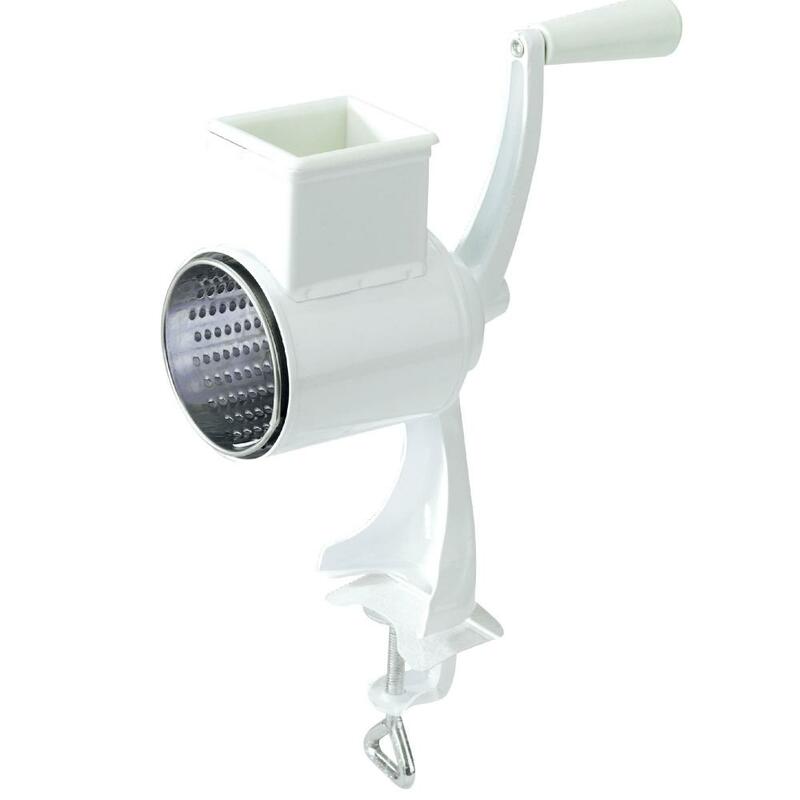 Looking for ideal Nut Grater Manufacturer & supplier ? We have a wide selection at great prices to help you get creative. All the Cheese Grater are quality guaranteed. 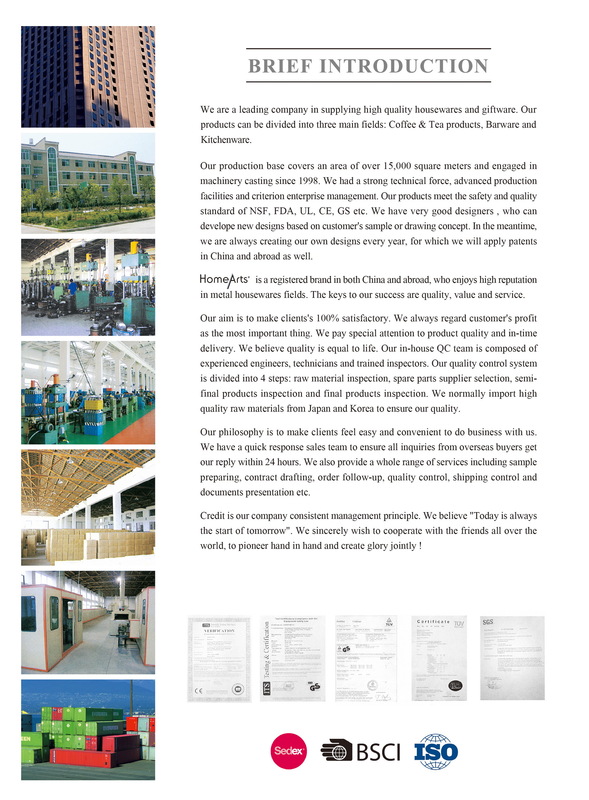 We are China Origin Factory of Mill Grater. If you have any question, please feel free to contact us.